Classic Spanish style makes generous use of rough hewn wood and thick wrought iron. Neutral colors allow the eye to be drawn to these impressive architectural features. 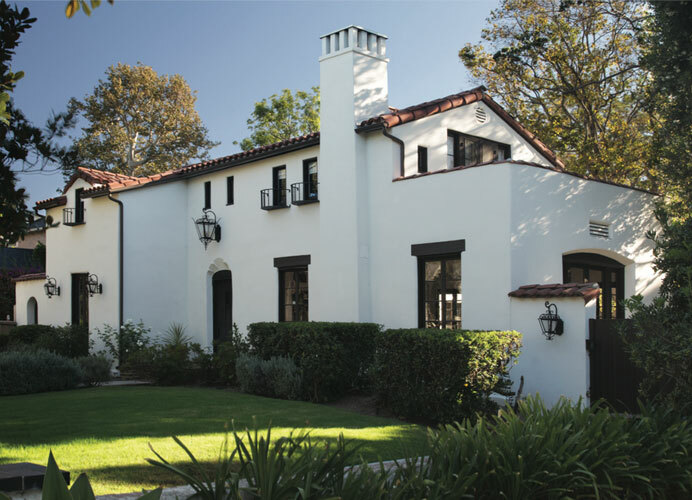 The most enduring and recurring classic style of the Southwest, Spanish-Mediterranean keeps delivering waves of revival and now may be more popular than ever. The true classics built in the last century work best with these equally classic neutral color schemes. However, now many new versions of the style are popping up all over the countryside in the tract homes of planned communities. For those homes, the need to express more individuality should be answered with deliberately bold accent colors. A tremendous amount of skilled work goes into each Craftsman house. 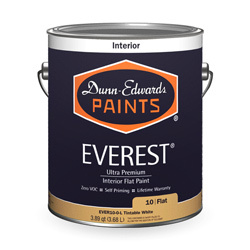 An equal amount of effort put into the color choices and painting is a worthy tribute for the well-crafted home. Big porches, deep eaves, intricate woodwork, built-in cabinets in every nook and cranny – these are just some of the features that make the Craftsman style so fascinating and fun. In turn, color schemes for these wonderful homes deliver delight and appeal along with a big challenge in doing justice to the architectural features. 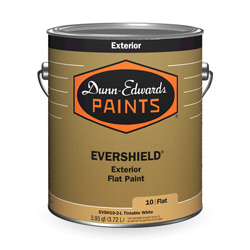 Contrasting colors will really enhance the impact of the thick woodwork. 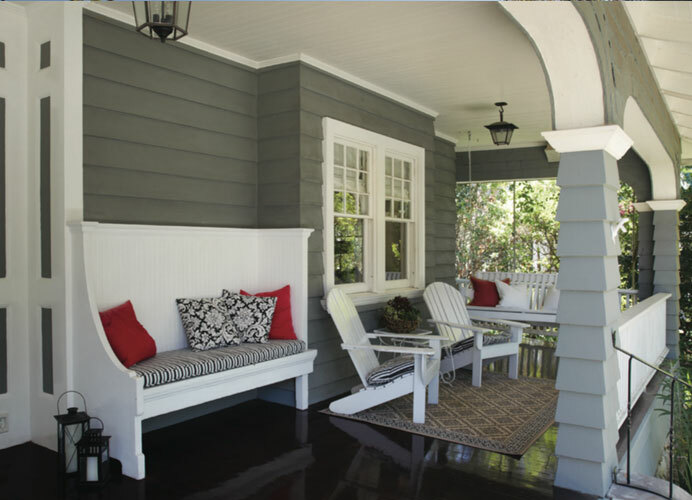 Muted colors and earthtones work well with the natural materials often used for foundations, porch peirs and floors. 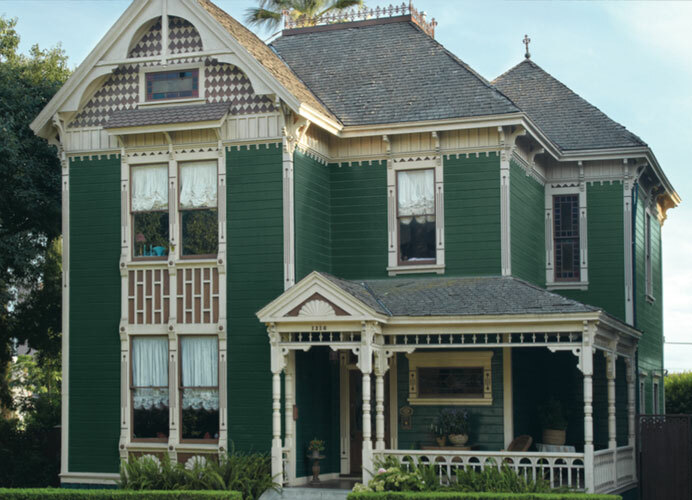 From the outside to the inside of an entire Victorian home the whole paint scheme presents the opportunity to create a complete rainbow — a challenge worthy of the home’s design. This is probably the most distinct and head-turning architectural style of the American Southwest. Victorian homeowners are a rare breed who truly appreciate the tremendous amount of skilled work that goes into the ornate decorative fit and trim of a classic Victorian. Color schemes are equally complex and inspired to bring out all of the intricate detailed patterns. Often referred to as “gingerbread,” there is no limit to the creativity of the architectural decoration that trims these magnificent homes. For more information, download our Spanish-Mediterranean / Craftsman / Victorian Color Card PDF.